You’ve survived the long and arduous flight to the land of the free, so it’s time to make the most out of it. The United States of America is a huge piece of land to cover with 50 states and over 300 cities. If you don’t want to miss out the best parts, here are the top American cities to visit! 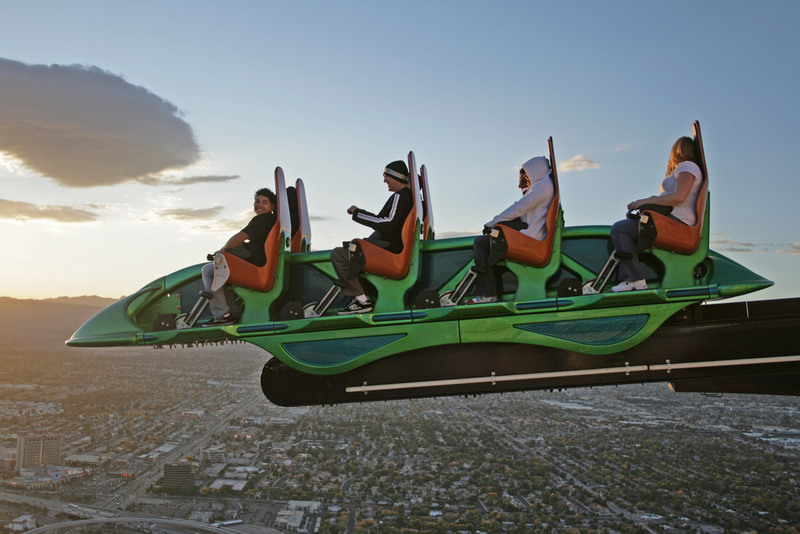 If you’re a thrillseeker and lover of amusement parks, you’re going to love Orlando. 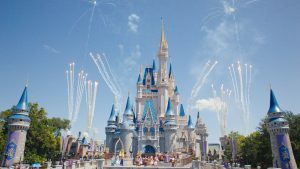 Orlando is home to the magical and impressive Walt Disney World Resort, with four Disney theme parks and two Disney water parks. It also boasts two Universal Studios theme parks and one water park. It’s the ultimate paradise for theme park lovers. Besides theme parks, you can take a relaxing stroll in the Tibet-Butler Nature Preserve or visit the Central Florida Zoo. The iconic Golden Gate Bridge is a place that’s worth the visit at least once in your life. The bright red of the suspension bridge against the blue sea is a beautiful sight to take in. Discover the infamous Alcatraz Island, once a notorious prison, with a scenic ferry tour. 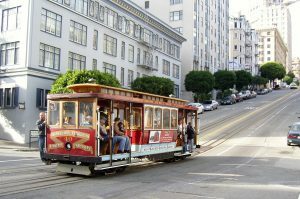 Another popular tourist attraction is the historic cable cars of San Francisco. Take a ride and explore the city the old-school way. These tram-like vehicles are the last manually operated cable cars in the world – they’re even declared as a historic monument! 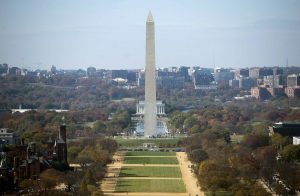 The capital of the USA and the only federal city in the country, Washington, D.C. is the place to be if you want to dive deep into America’s political history. From the historic White House to the Lincoln Memorial and the Washington Monument, learn about America’s Founding Fathers and past presidents. With the Smithsonian Institution, the world’s largest museum and research complex, there’s no shortage of things to see in Washington, D.C. 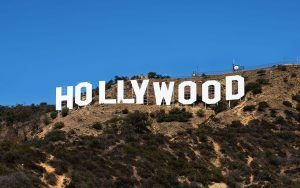 The City of Angels is the entertainment capital of the world, housing Hollywood stars and America’s thriving film and television industry. With major film studios such as Universal, Warner Brothers, and Paramount Pictures, take a tour behind-the-scenes to learn what happens behind the camera. Stroll down the Hollywood Walk of Fame and look out for your favourite celebrity’s name immortalised on the walkway. If large cities and crowds are too much for you to handle, your peaceful getaway awaits you in Honolulu. 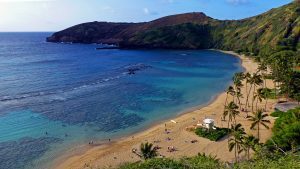 Explore the beautiful crystalline waters of Hanauma Bay, a bay formed within an ancient volcanic crater. Hawaii is also a snorkeler’s paradise and with good reason. Discover the beautiful underwater world with mesmerising Hawaiian fish and extensive coral reefs. Honolulu caters to foodies as well, with their diverse and distinctive local food, it’s a must-try. The city of Las Vegas is known for its vibrant and flourishing nightlife. Complete with flashing bright lights, they’ve earned their nickname as “Sin City” and “the City of Lights”. Besides gambling at the many casinos, exciting performances, and fine dining at world-class restaurants, there’s more than meets the eye at Las Vegas. Watch the spectacular Bellagio water fountain show or experience the thrill of a lifetime at the Stratosphere, the highest observation tower in the USA. Chicago is a city known for its bold and distinctive architecture, towering skyscrapers, and delicious deep-dish pizza. The Millenium Park is a great place to start, with stunning architecture and landscape, you get the best of both worlds. 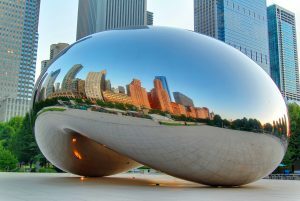 Don’t miss Cloud Gate, also known as “bean”, a sculpture that gives the appearance of liquid mercury. If you dare, stand on the Willis Tower Skydeck (with glass-bottomed floors!) for sweeping views of the Chicago skyline. 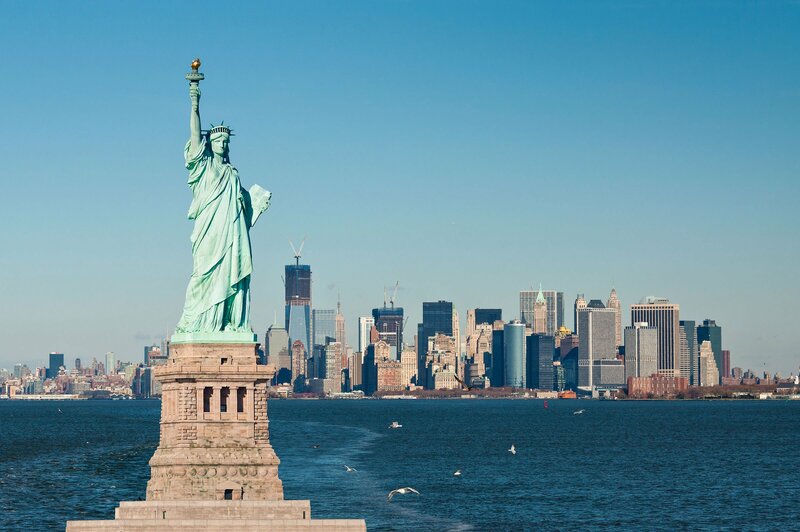 Possibly one of the busiest American cities, New York City is a place not to be missed. 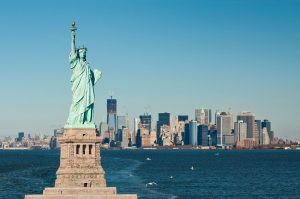 Even if you’re not a city person, popular landmarks like the Statue of Liberty, Empire State Building, Times Square, and Central Park are well worth the visit. If you love the arts, watching a musical on Broadway is a must! The tickets don’t come cheap, but with the time and effort that goes into each performance, it’s definitely worth every penny spent.